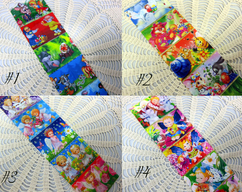 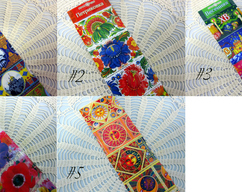 Decorative Easter Egg Sleeves where manufactured and printed in Russia. 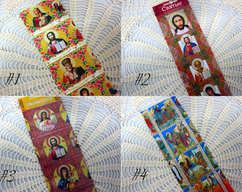 Each of the prints associated with traditional Russian arts. 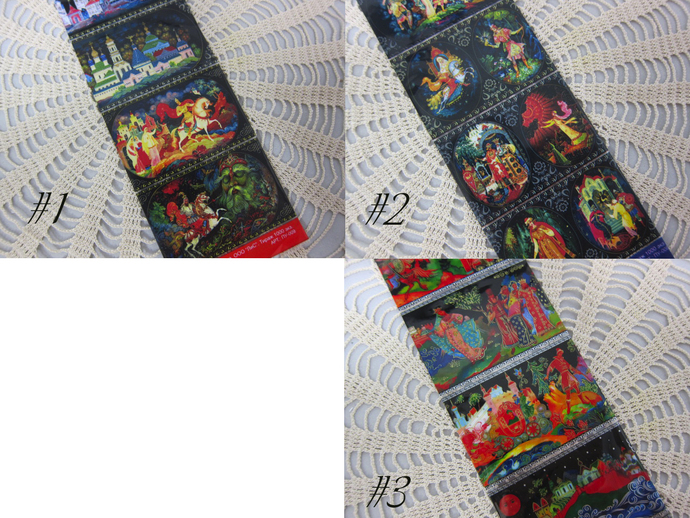 For example: blue and white swirly detailed prints represent gzhel painting; red with black and yellow - xoxloma; floral black - zhostovo.